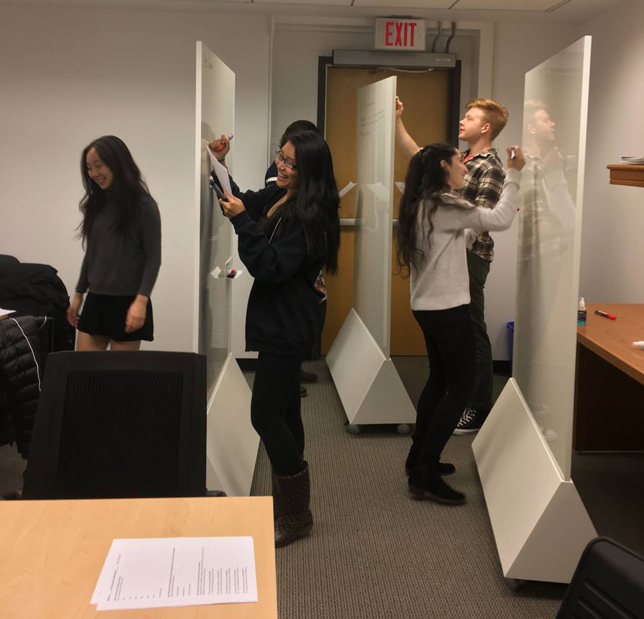 Princeton University has committed to upgrading almost 240 classrooms over the next five years as part of a "learning spaces initiative," which will include upgraded audiovisual tech and new furniture, lighting and acoustics. According to university registrar Polly Griffin, the main goal is to make the classrooms more user-friendly and visually appealing and to improve educational technologies. "The quality of spaces for both learning and teaching are critical, so the renovations will focus on both the faculty experience and the student experience," she said in a statement. Intuitive control panels that make it easier to use classroom technologies. "We know from many faculty discussions that having different technology systems from one classroom to the next is frustrating," said Griffin. "The move from analog to digital technology is the baseline change to be made in learning spaces across campus." Also, added Richard Bakken, director of Instructional Support Services, the initiative will outline a "regular refresh and upgrade cycle for classroom technologies." He called that a "first for Princeton and a game-changer for our faculty and students to enhance teaching and learning." While the classrooms will have standard technology, other changes to each space will vary, depending on how it's used. "When it comes to furnishing, lighting, acoustics and design, we will tailor that based on the teaching and learning experience that happens inside the room," said Paul LaMarche, vice provost for space programming and planning. "A language class may be configured differently than an introductory chemistry lecture." For example, those rooms used for public lectures will be upgraded to improve the acoustics and sound quality. The program will create more active learning spaces on campus too. For Princeton that means user-friendly technology, flexible design and movable furniture. Those have already been introduced in three buildings on campus. 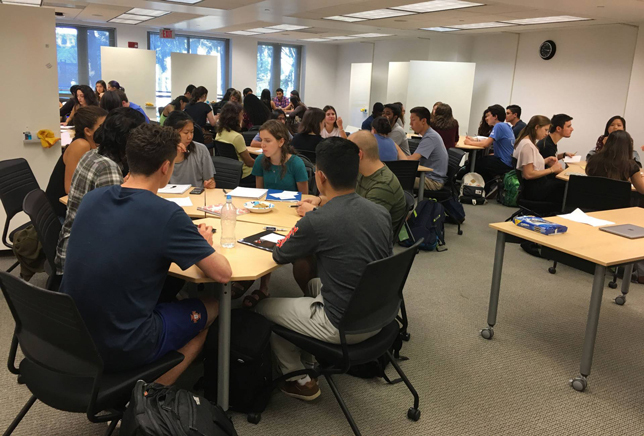 Laura Kalin, assistant professor of linguistics, who has taught in one of those active learning rooms, said there was "no way that I could have accomplished my course goals without an active classroom." Her students could reconfigure desks and use mobile whiteboards for group discussions and activities. The direction of the project is being overseen by a working group that's part of the Faculty Committee on Classrooms and Schedule. The group will solicit feedback from faculty, students and staff throughout the upgrade plan. Work will take place primarily during summer breaks. The goal is to update between 40 and 50 rooms each year. "This is a holistic and deliberate plan to upgrade classrooms to reflect how faculty teach and how students learn today," said LaMarche. It is a huge investment and commitment that we hope will be transformational to the classroom experience."